If you have ever had that thought after hearing a KIROS speaker or table discussion, you know why we have a Scholarship Program to make KIROS breakfasts more accessible to college students. We believe it is critical that the next generation of Christians understand that business can be a high calling, and are equipped to apply their faith in the workplace. KIROS is partnering with local business schools at universities such as SPU and NWU to invite students to attend a breakfast and meet our supportive community of Christians in business. 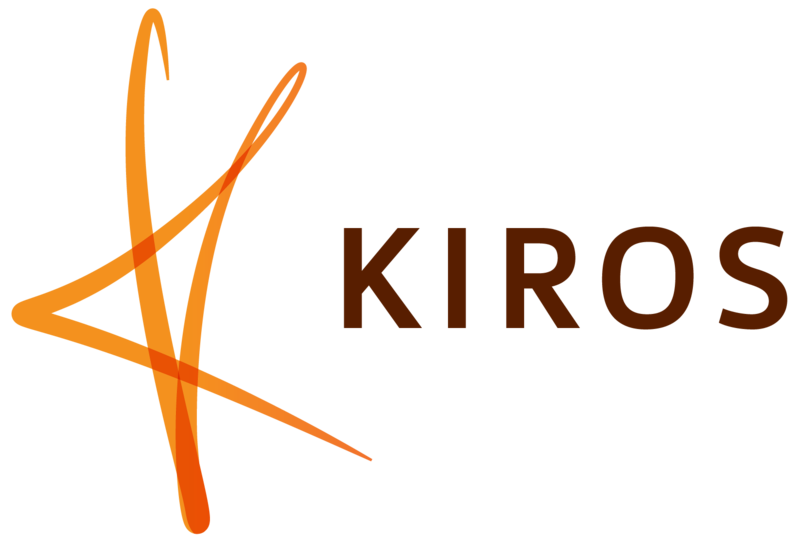 • KIROS attendees who believe in our mission to Connect, Equip, Encourage and Transform will donate to a fund that provides partial scholarships for full-time college students. Contributions are tax-deductible. • An interested student can access a special registration code, pay just $10, and the rest of the breakfast fee will be covered. • To make even more impact with your investment, you can volunteer to be a greeter who will welcome students and introduce them to our community. You may also follow up with students, or be able to provide internships or mentoring in their field. The Student Scholarship Program began in September 2015, with kick-off contributions of over $500. 2. You can also make a donation on-line below. Make a difference in the life of a future businessperson with your gift today!